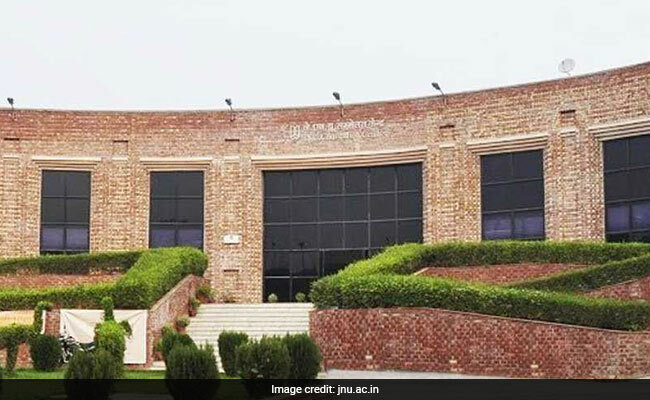 The engineering students of the Jawaharlal Nehru University here have written to the vice-chancellor, demanding “accountability and transparency” for the fees they were paying towards various facilities. The students were facing a lot of hardships from the day of their admission, the letter said. They have found support from the Jawaharlal Nehru University Students’ Union (JNUSU). “Their course had started with no school building, no lab facilities, no hostel facilities and other necessary facilities,” the JNUSU said. The students have been paying from their pockets for the last two months at the Damodar Mess, despite paying Rs. 10,000 as mess advance, Rs. 5,000 as security deposit, Rs. 5,000 as establishment charges and Rs. 6,000 as license fee, electricity, water, service charge, totalling Rs. 26,000 per semester, excluding the tuition fee, which they paid separately, the letter said.